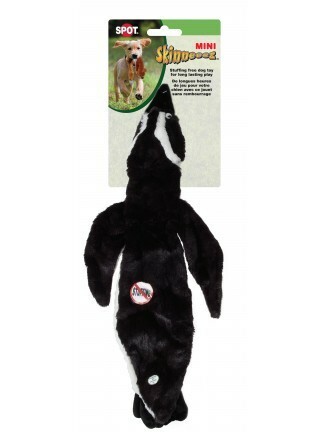 Skinneeez stuffing free dog toy satisfies a dog's natural hunting instinct. With no stuffing to rip out, they offer long lasting play. The realistic Reindeer is perfect for the holidays! 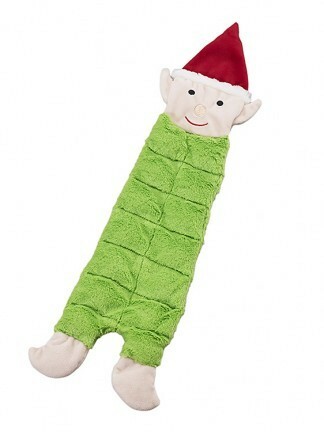 Holiday Elf Dog Toy is stuffing free with 19 squeakers that dogs love. 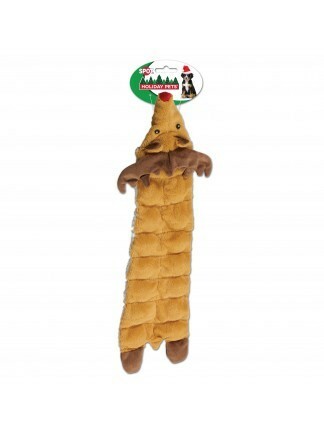 Holiday Reindeer Dog Toy is stuffing free with 19 squeakers that dogs love. 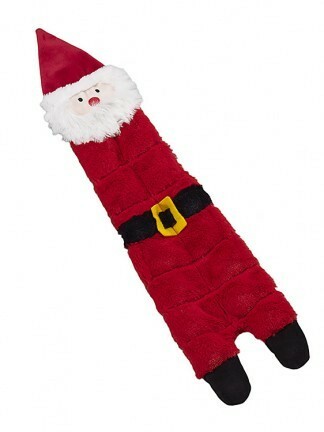 Holiday Santa Dog Toy is stuffing free with 19 squeakers that dogs love. 20 piece Skinneeez Rope contains 5 each of the Mini Skinneeez Fox, Mini Skinneeez Squirrel, Mini Skinneeez Skunk and Mini Skinneeez Raccoon. 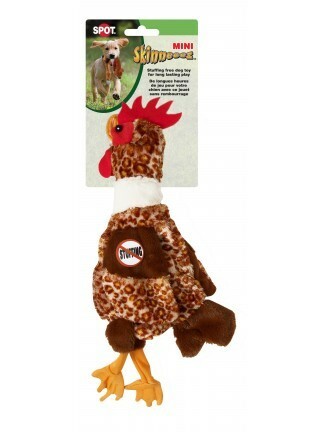 Skinneeez stuffing free dog toy satisfies a dog's natural hunting instinct. 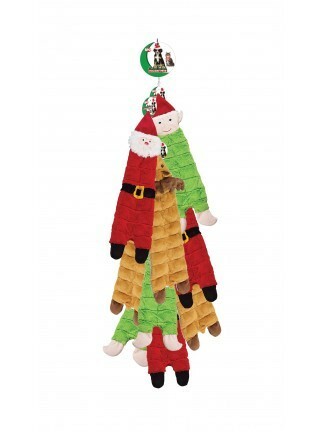 With no stuffing to rip out, they offer long lasting play. 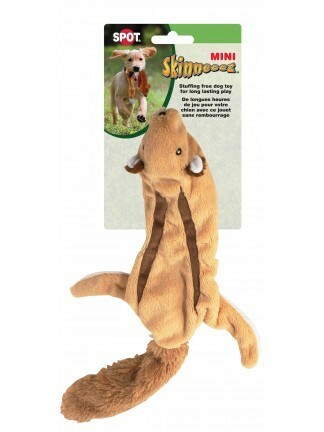 The realistic mini Arctic designs provide a flip flopping action dogs love. Comes in an assortment of three characters: Penguin, Moose and Polar Bear. 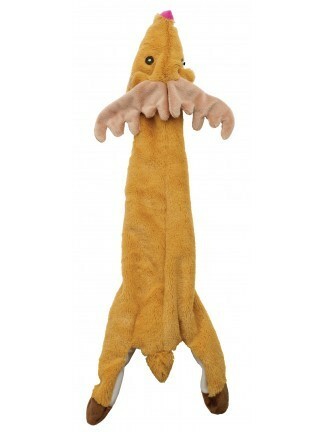 Skinneeez stuffing free dog toy satisfies a dog's natural hunting instinct. With no stuffing to rip out, they offer long lasting play. 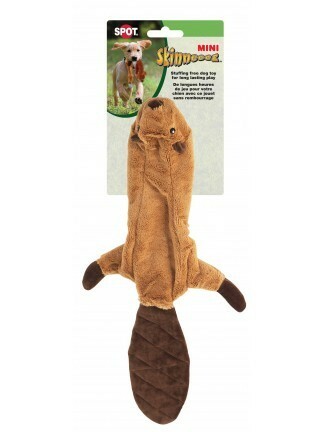 The realistic mini Beaver design provides a flip flopping action dogs love. 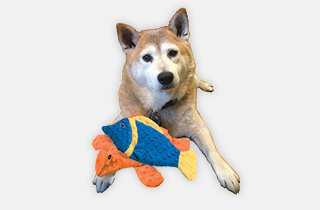 Skinneeez stuffing free dog toy satisfies a dog's natural hunting instinct. 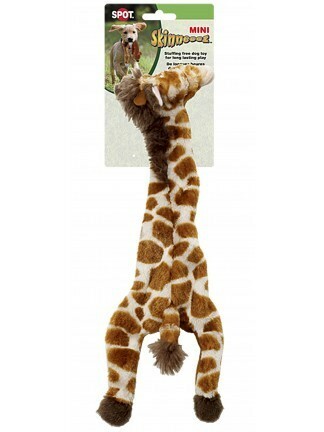 With no stuffing to rip out, they offer long lasting play. 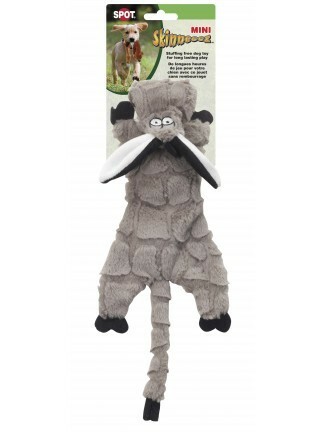 The realistic mini Donkey design provides a flip flopping action dogs love. 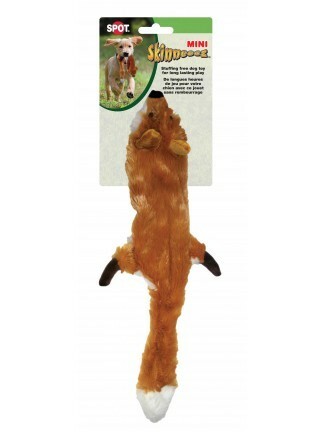 Skinneeez stuffing free dog toy satisfies a dog's natural hunting instinct. 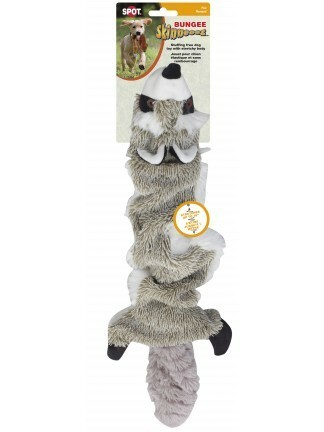 With no stuffing to rip out, they offer long lasting play. 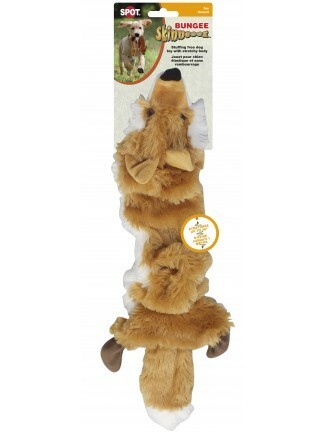 The realistic mini Fox design provides a flip flopping action dogs love.